Check Latest updates, Recent Posts or Facebook. 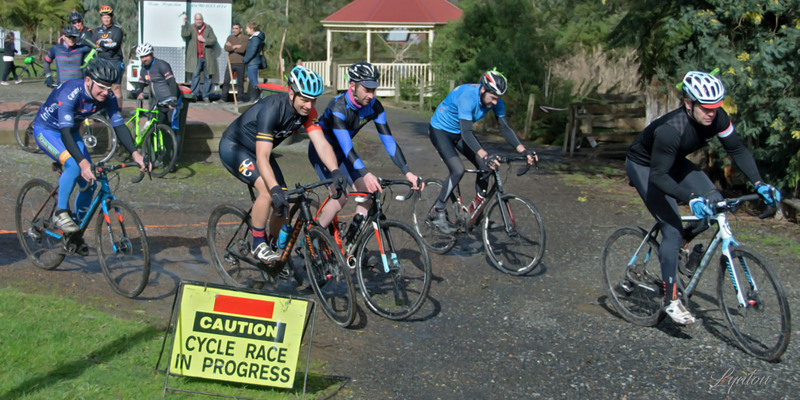 A & B grade riders set-off for 50mins on the Coal Creek course in 2018. “Our Cyclocross event is coming up soon, it’s on the Sunday 19th May 2019. • Jim Geary set-up racing on Saturday’s. • In the following weeks other riders quickly became interested. • 13th October 1959 – A meeting was held in Edneys Panel Shop, forming the Leongatha and District Amateur Cycling Club. 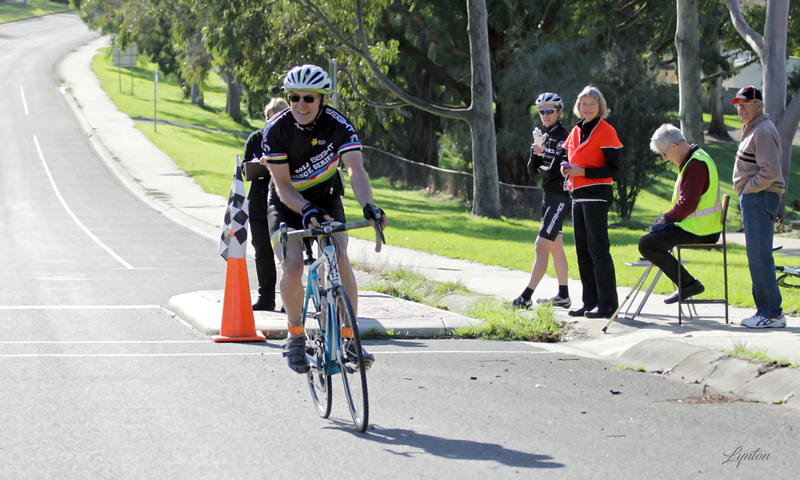 Sadly, Kerry Pritchard passed away recently, while on a Cycling tour of Tasmania.